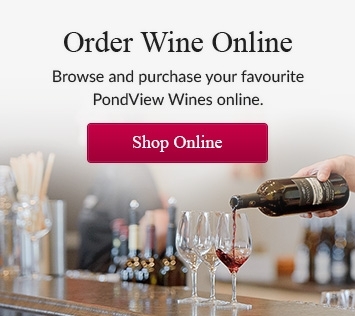 11am to 5pm every weekend in February, make PondView Estates Winery your first stop for the Days of Wine and Chocolate Event. This will be another great event organized by Wineries of Niagara-on-the-Lake. 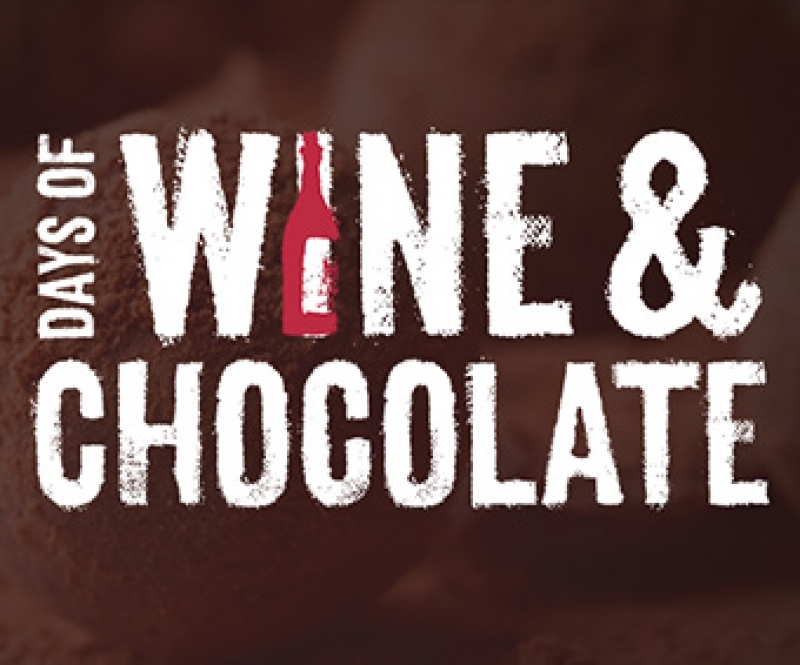 Be sure to stop by and join us on your wine and chocolate adventure. Be sure to try our 2013 Award Winning Cabernet Sauvignon (W, O) paired with succulent ribs smothered in a delicious Chocolate concoction.